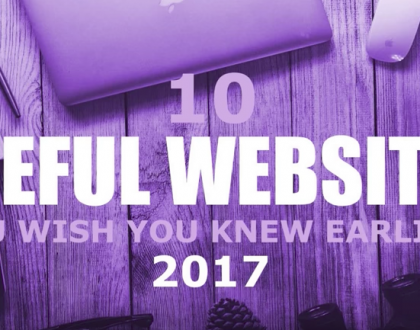 Ever wondered, when would your business need a new website? 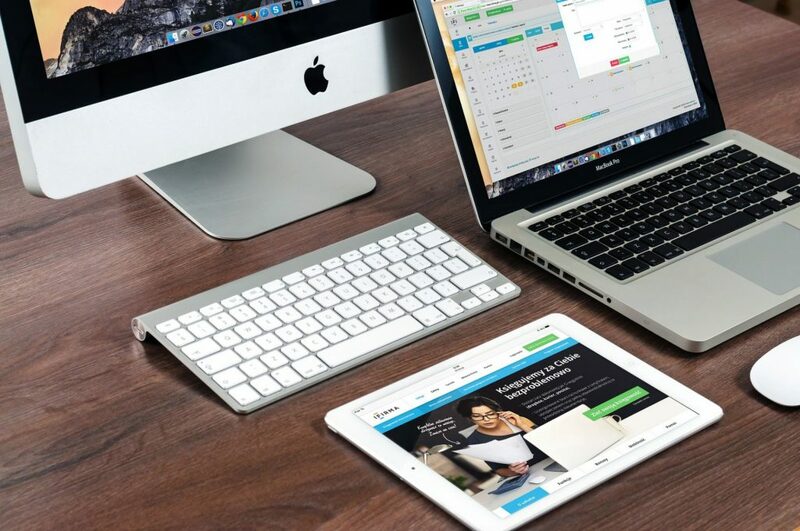 In today’s modern world of technology, your website is the digital storefront of your business, and it should be as functional as it is good looking. If your website has a 10 seconds site load time or an awfully outdated design, it may be pretty obvious that your website needs a revamping. 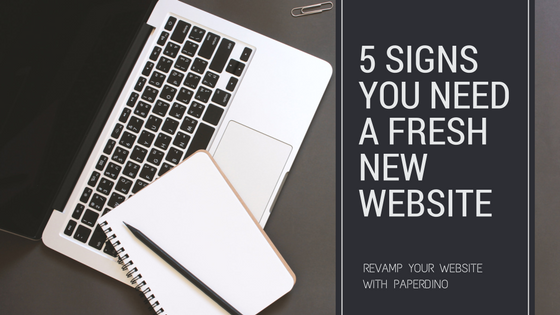 But if you’re unsure, here are 5 key signs that indicate you need a new website. Simply put, if your website looks out of date, people probably wouldn’t bother checking it out, let alone stay for long. Given 15 minutes to read a website, two thirds of people would rather spend time on one with aesthetic designs, instead of a plain one. Attractiveness of your site is the key credibility of your business. And let’s be frank, a website that looks like it came out of the 90s is probably hard to navigate, lacking of functionalities and practical elements as well. Everyone wants to be able to find things easily and effectively on a website. Yet, an out-of-date website defeats all of these. 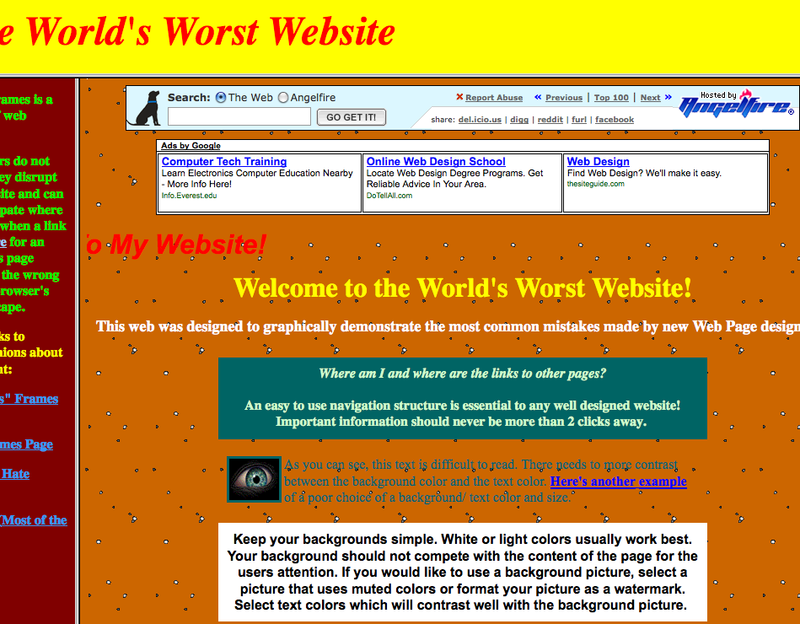 So if your website looks something like this…. Then it’s probably time to revamp your website. Get your phone and type in your website URL into the search engine. How does your website look? Is it easy to view or navigate? Whoops. Your website probably isn’t performing too well then. With more than 50% of web visits come from mobile, there’s no excuse to not have a mobile-friendly website. Do keep in mind though, mobile-friendly doesn’t mean that you should have a separate website for mobile devices. 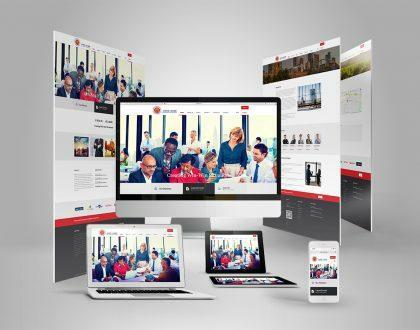 What a responsive website means, is one that adjusts accordingly to fit large and small screens and works perfectly across all kinds of devices, be it a desktop, tablet or mobile device. Yikes! This is a big one. 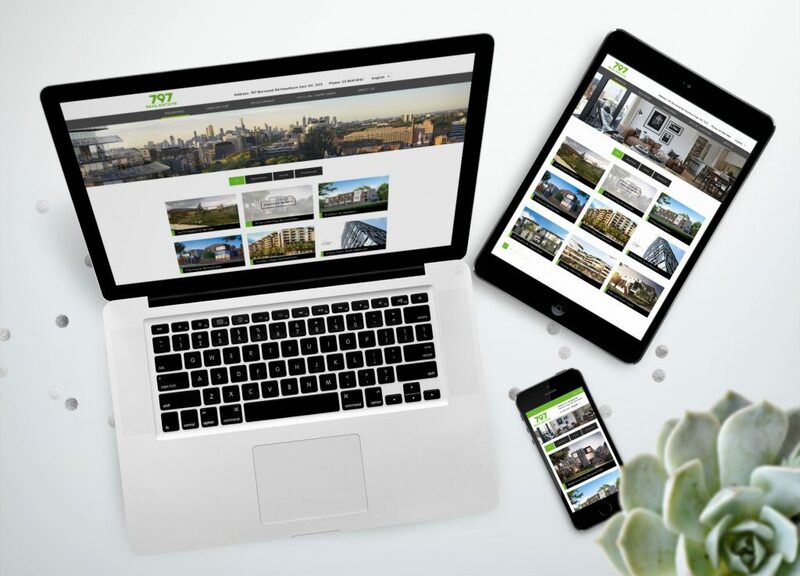 Along the years, if your business has pivoted or certain services have changed, it’s important to reflect your changing services on your website. Think about it, if you’re no longer repairing computers, yet your website showcases you as the ‘computer repairing expert’, this website just won’t cut it. You’re giving wrong signals of the services your business provide to people who came across your website. To sum up, small tweaks and updates are necessary to keep your website content aligned with your business services. In fact, when you have a WordPress website, it’s so easy to manage yourself that there is no excuse to leave your site out-of-date. We’ll even show you how next up. When you think about the expected page load time for a user who has just arrived on your website, a good rule of thumb is “faster is better”. 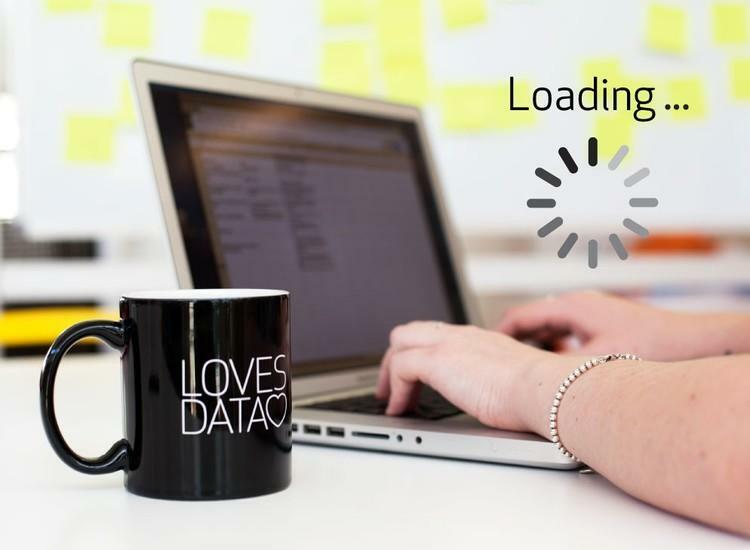 Studies show that 47% of users expect a site to load in 2 seconds or less, and 50% of users will actually ditch a site that takes more than 3 seconds to load. That’s a crazily big loss of web traffic. And that’s why it’s so important to have a website with a fast site speed. Long gone are the days in which you’ll need advanced HTML skills or a computing degree just to add a new page to your site or update site content. These days, Content Management System (CMS) is king, making it possible for anyone in your office to update content on your page. Go with an easy CMS platform like WordPress, and have control over your users’ experience and new site’s content. And if you ever need to tweak pages for SEO purposes, edit text copy and photos, or just change a certain format on your site, you can do it easily on your own on your new site. Ticked all of these boxes and now looking for a team of experts you can trust for a website revamp? 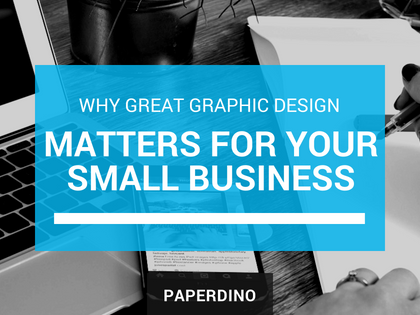 Give Paperdino a call now at (+03) 8597 8957 or send us a message online, and let us help you to improve your online presence with a new website.